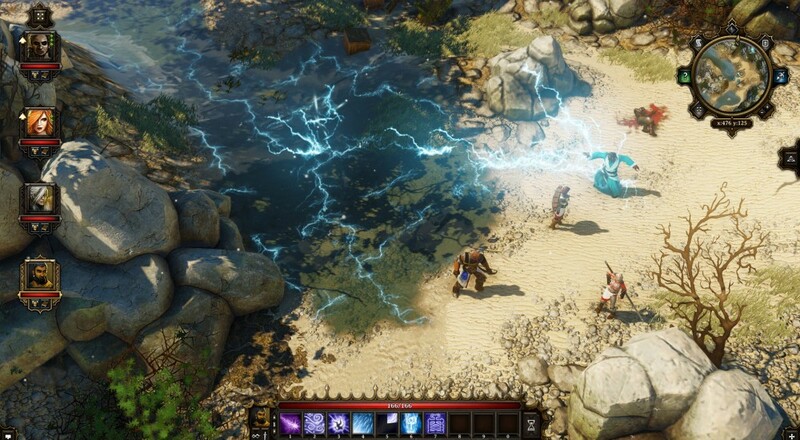 Check out the Combat Trailer below to see just how they translated the unique combat of Divinity with much fewer buttons. The turn based, controller version of this looks pretty slick! Snapping to targets seemed like a crisp and effective way to do that, other than having to select a block each time. I'm also pleased to see the environmental effects remaining in, given that hurling lightning into a pond full of knee-deep enemies is one of the most satisfying things to do in that game. There are a few new modes added to the co-op experience, in case you need your Divinity with some new flavor. The "Honor," "Tactician," and "Explorer" modes let you tailor the game to your specific play-style. There's also a brand new class, The Inquisitor, to try out in case you've already mastered the other ones.